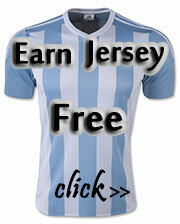 Shanghai Greenland Shenhua Football Club (simplified Chinese: ??????????? ; traditional Chinese: ??????????? ; pinyin: Shàngh?i L?dì Sh?nhu? Zúqiú Jùlèbù), is a professional Chinese football club that currently participates in the Chinese Super League under licence from the Chinese Football Association (CFA). The term shen hua literally translates as "the Flower of Shanghai" in English – shen is one of the alternative names of Shanghai and hua means flower in Chinese. The team is based in Kangqiao, Shanghai and their home stadium is the Hongkou Football Stadium, which has a seating capacity of 33,060. 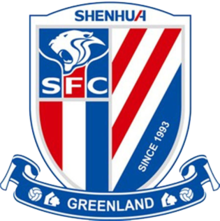 Their current majority shareholder is Chinese developer Greenland Group who officially took over the operation of the club when they bought the 28.5% share from previous majority shareholder Zhu Jun on 31 January 2014.